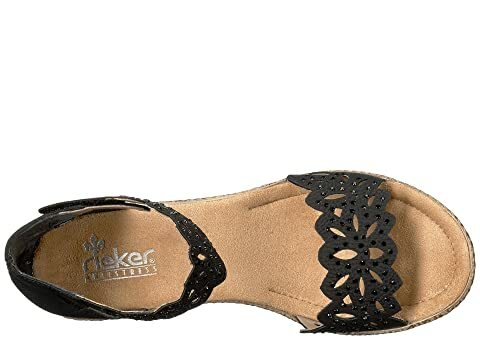 Dress up your ensemble with fancy comfort in the 66555 Rabea 55 sandal from Rieker®. 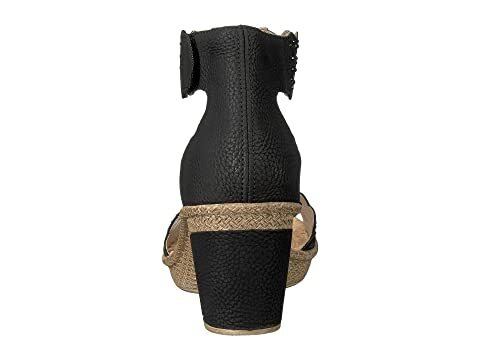 Leather upper with decorative cutout details and rhinestone embellishments for added appeal. Soft synthetic lining feels great against the foot. 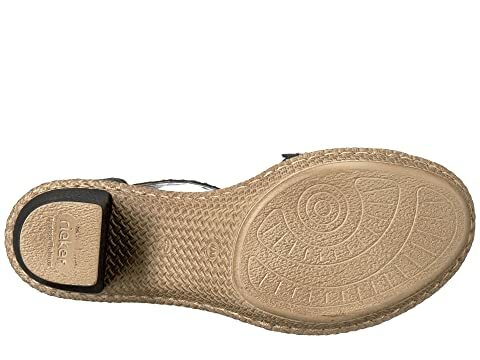 Signature Antistress technology is incorporated into the footbed making it roomier, flexible, and cushioned.